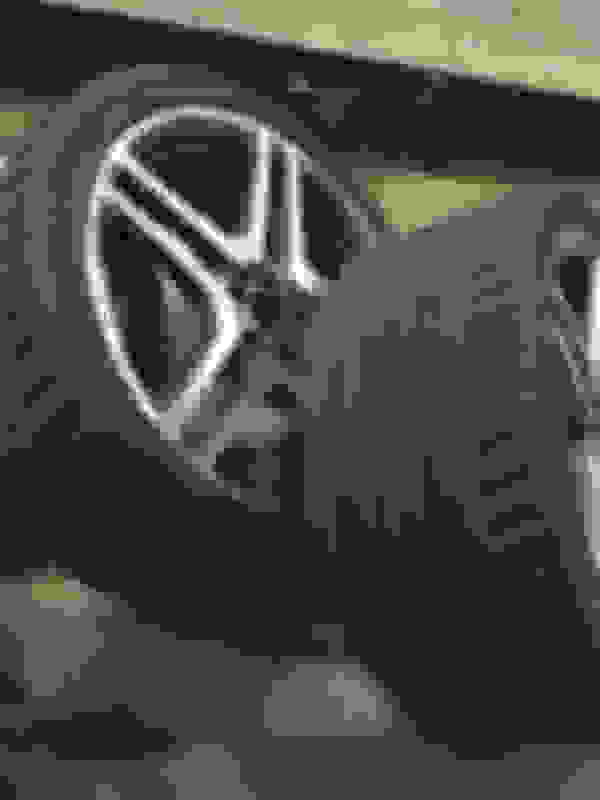 Look into the Conti DWS as well as they are a great winter tire. 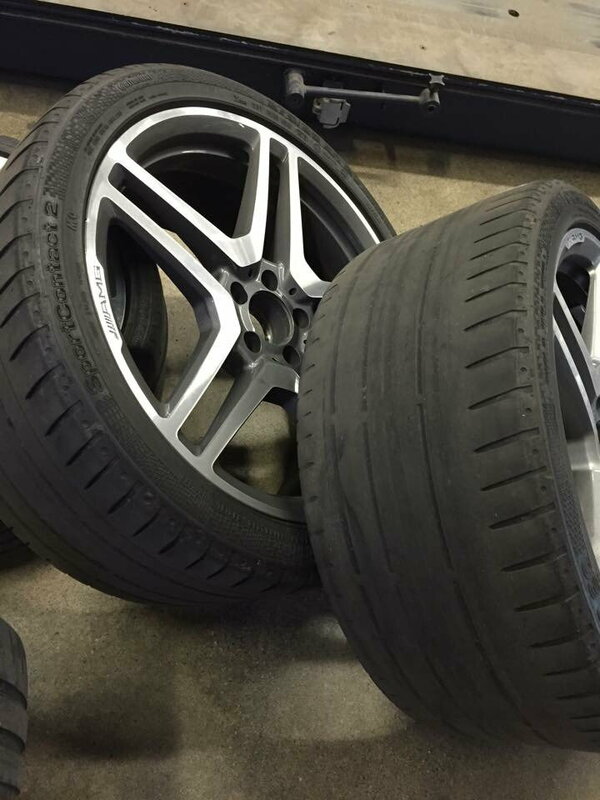 The Hankook Ventus S1 Noble2 tires are a great alternative to the Michelin Pilots for all season tires....for a lot less money. Mine are super quiet and ride great. They have a 65k mile warranty on them too. How many miles do you on your Hankooks? My worry is they will be quiet for 10-15k then get noisy. Have had P ZERO all season on 2 MB's. Took them off both times. Get very noisey early on. Replaced w/Conti DWS. Buy DWS's. Good ride & wear. Just got the contis on today. To say that they were much needed was an understatement. Car is driving awesome. Love these tires so far. 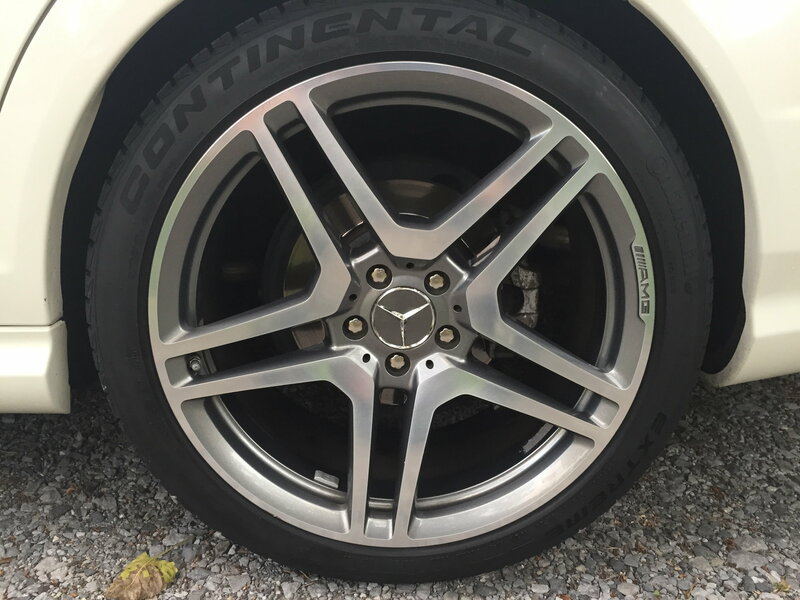 So how does the Conti DWS compare to the Michelin Pilot Sport A/S3's? 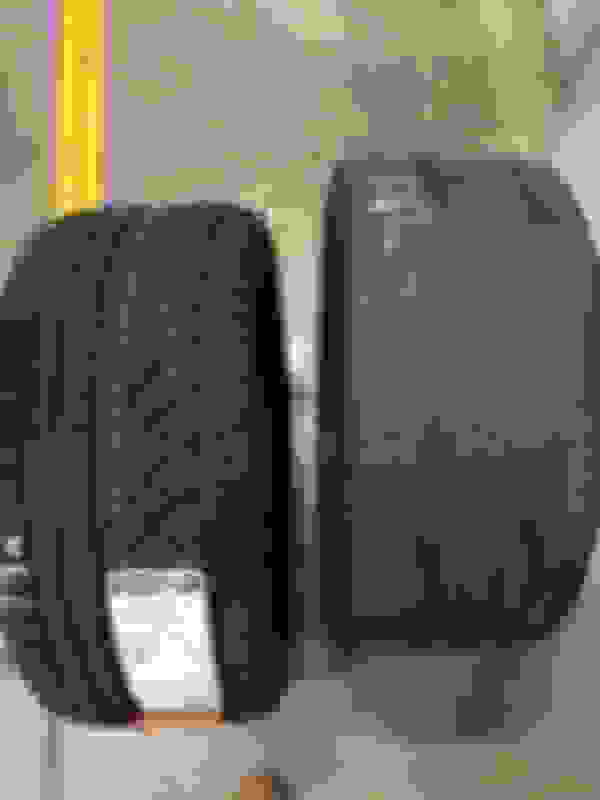 As an all around tire and how good is it for the winter months? (including snpw and ice)? Last edited by Nuru; 08-20-2015 at 01:47 PM. The Michelin's are far superior handling wise, while the Conti's are far superior in winter conditions. The Michelin's are great in rain wet conditions but forget ice and snow. 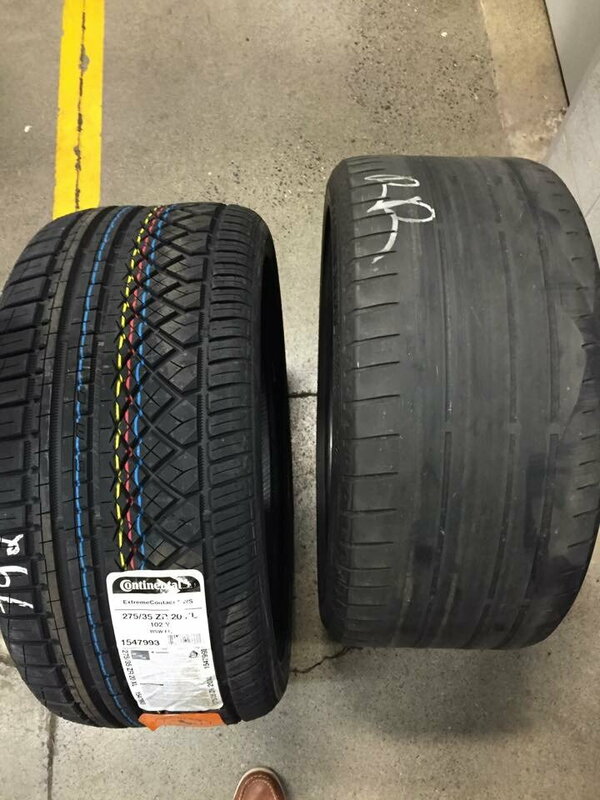 The Michelin's are quieter and compare to ultra high performance summer tires with handling while reaping the benefit of winter conditions, while the Conti's has a softer sidewall spongier feel but provides excellent stability in snow and icy conditions. Last edited by wilassasin; 08-20-2015 at 02:34 PM.